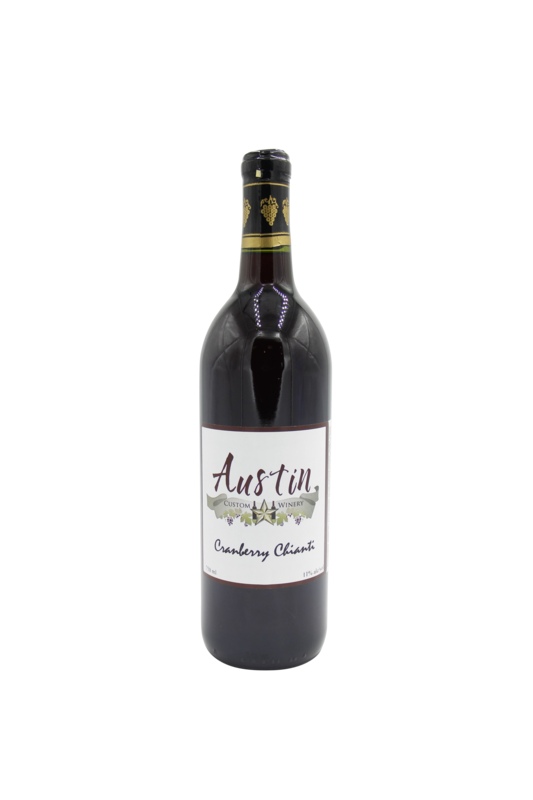 Rich with wildberry flavors. 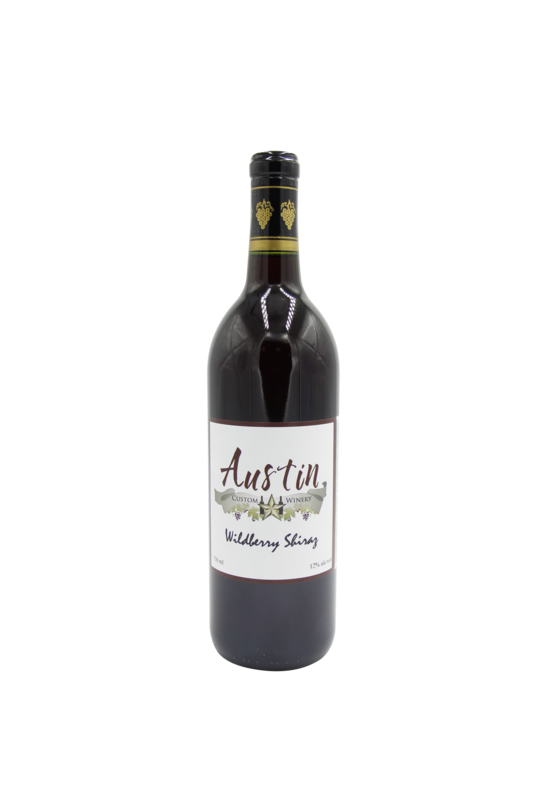 Wildberry Shiraz Rich with wildberry flavors. 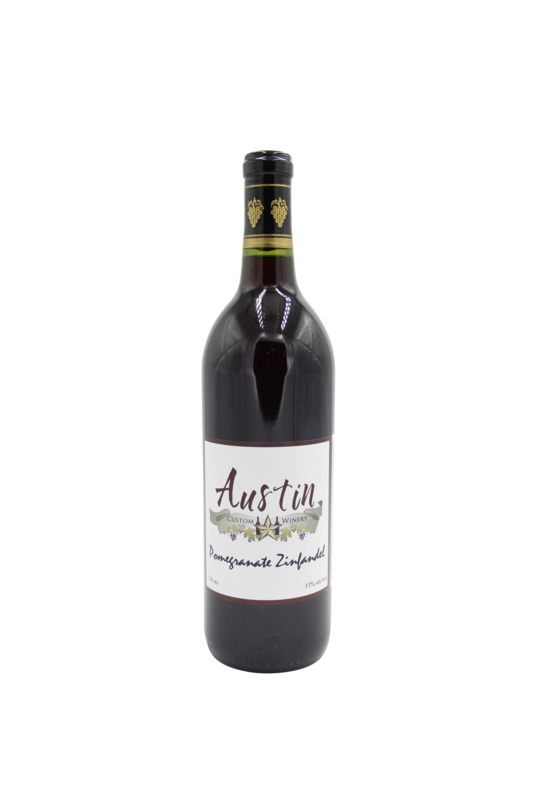 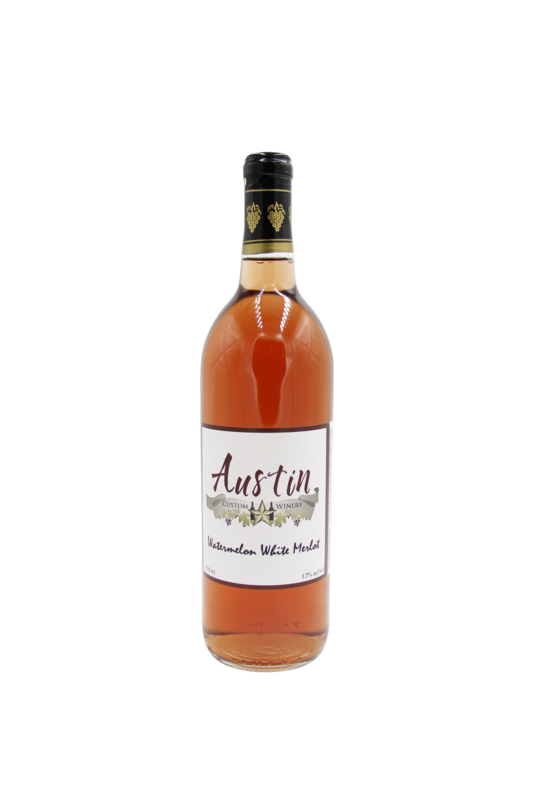 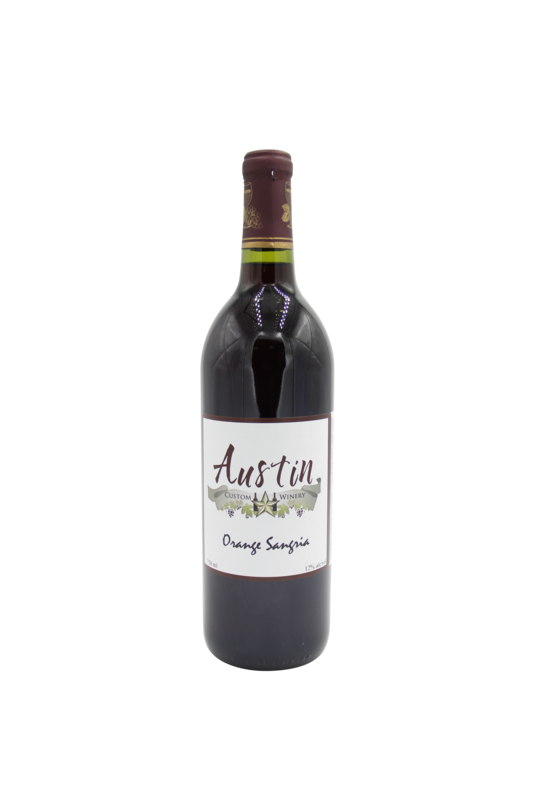 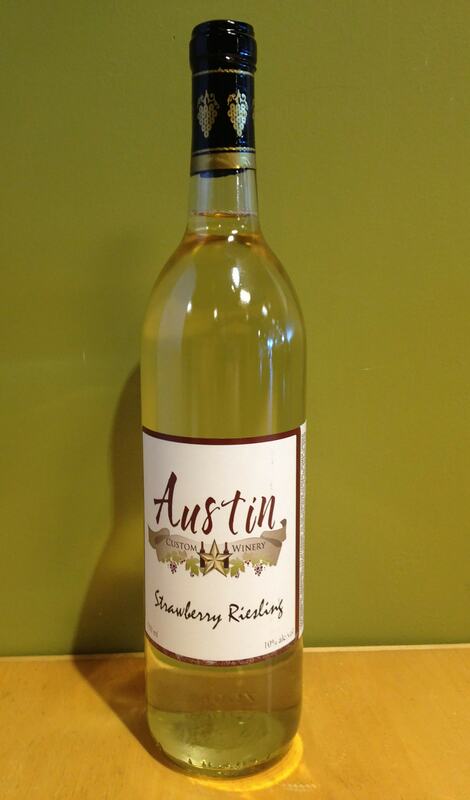 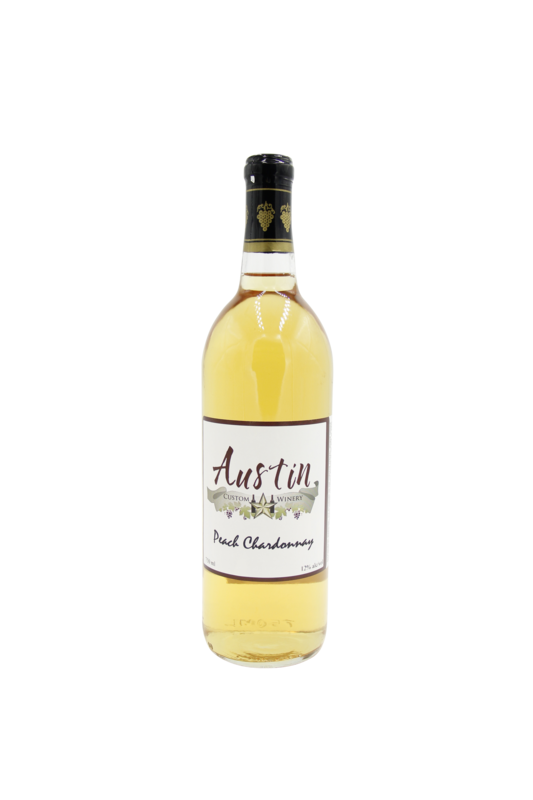 Austin Custom Winery presents our Wildberry Shiraz Fruit Wine for a wine tasting pleasure that is sure to please with its intense and concentrated berry fruit flavors that account for the meteoric popularity of Shiraz, an irresistible red grape variety.